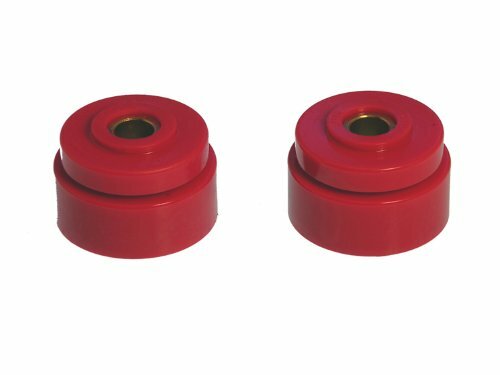 Polyurethane based suspension, driveline and chassis components have been designed as an upgrade to the soft factory rubber components. 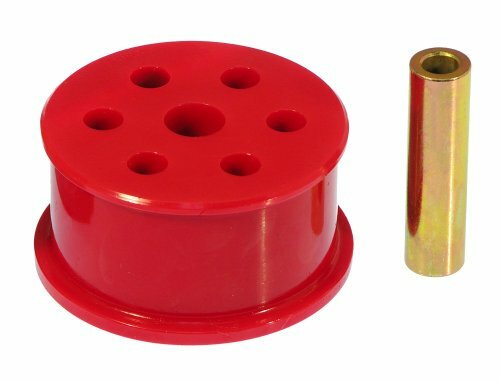 Energy Suspension is the world's leader in developing and manufacturing performance POLYURETHANE automotive suspension bushings. 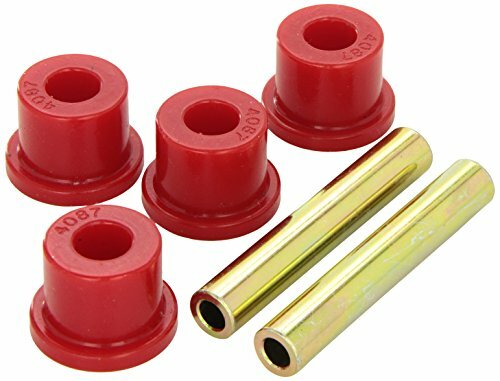 In order to assure perfect fitment, Energy Suspension manufactures their bushings to exact specifications - assuring an exact fitment to your existing suspension components. 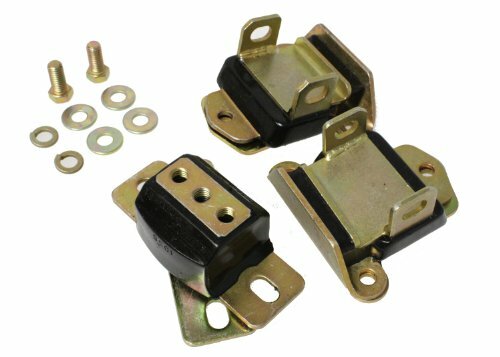 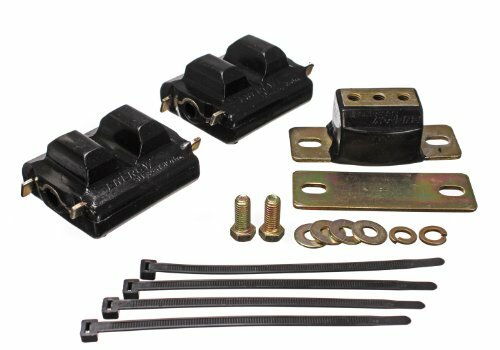 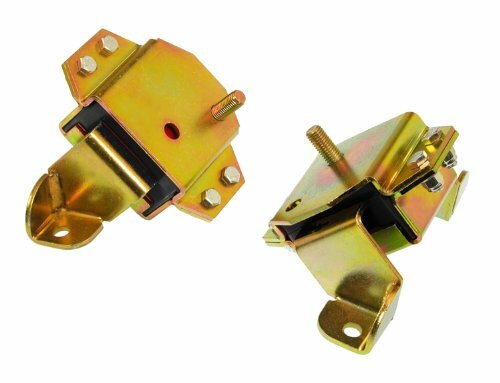 These bushings are engineered to exact the maximum in handling performance out your vehicle. 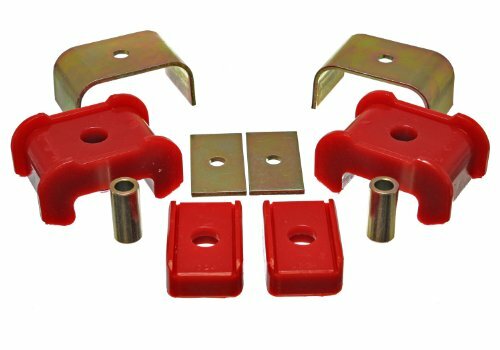 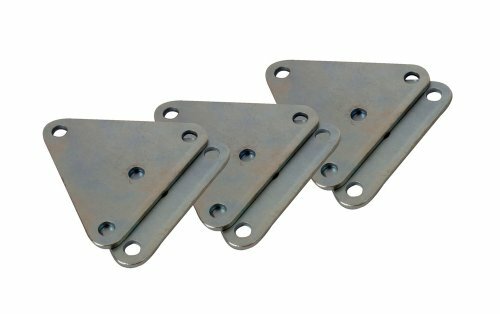 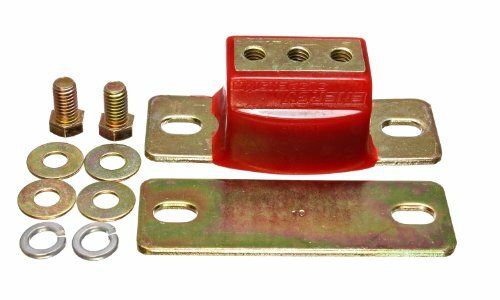 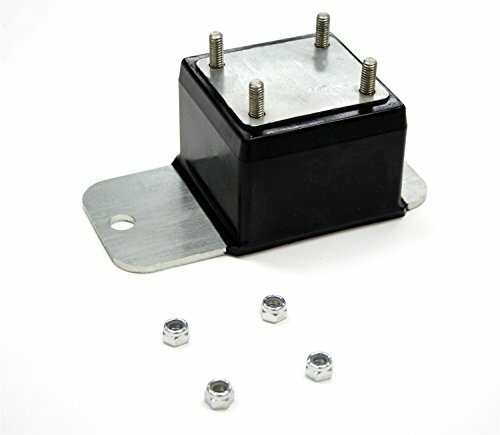 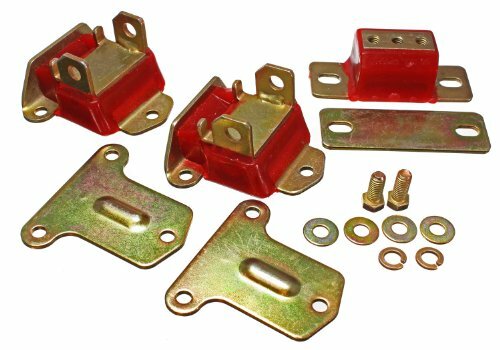 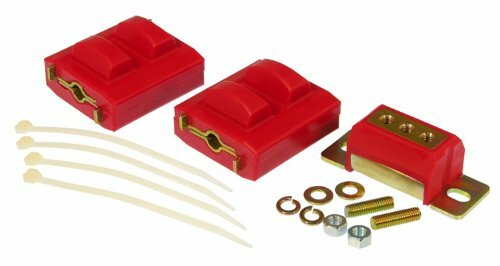 Moroso 62535 MOTOR MOUNT SHIM KIT. 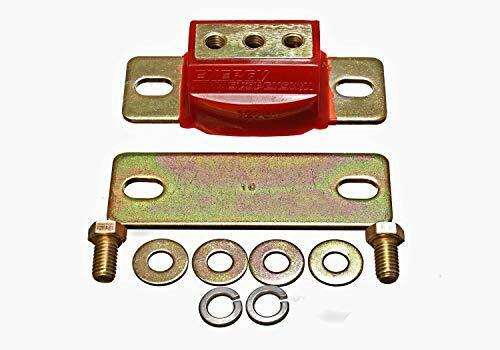 Motor and transmission mounts take a tremendous pounding every day, and when power-and torque-enhancing modifications are added to the mix, most factory mounts just can't handle the stress. 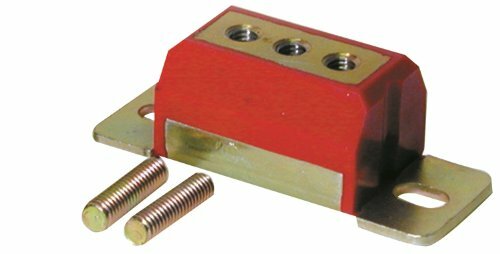 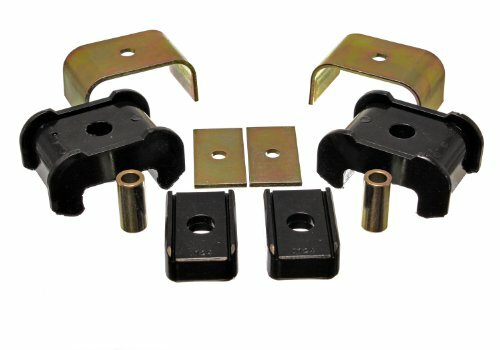 Daystar's Motor and Transmission Mounts offer several advantages over factory mounts. 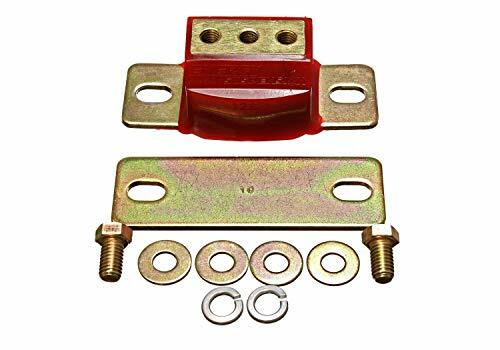 They feature a fully welded and interlocking design, meaning that even if the mount fails (a highly unlikely situation) the mounts have a mechanical backup to keep the drivetrain components from breaking loose. 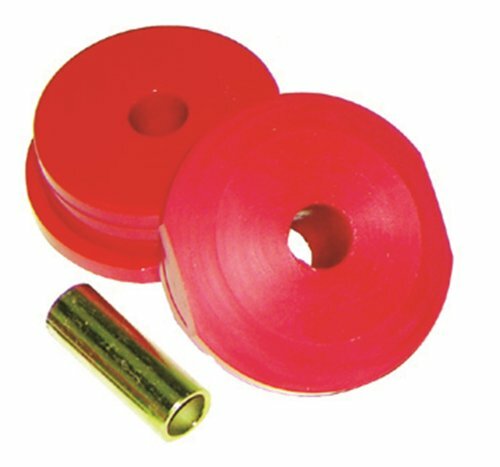 They are resistant to vehicle fluids and road grime, and provide firmer holding power than traditional rubber. 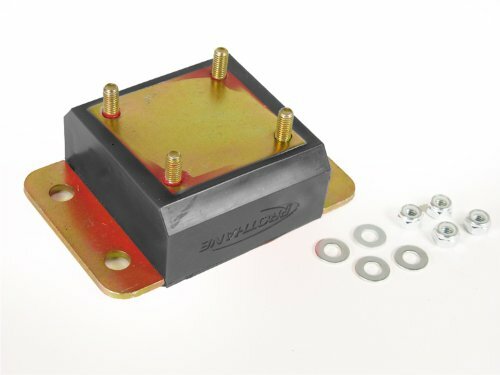 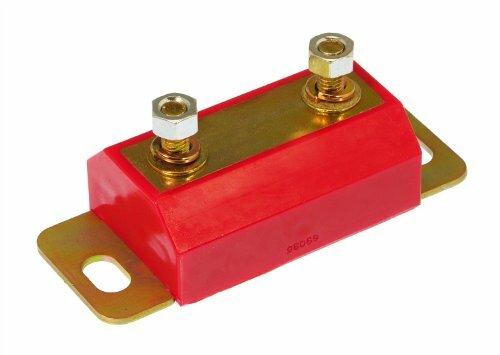 Perfect for harsh environments such as off-roading, daystar's Motor and Transmission mounts will provide years of trouble-free service and are backed by a lifetime warranty.